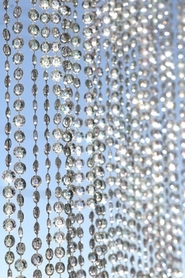 Home > Beaded Curtains & Columns > Shop by Bead Style > Diamonds > COMING SOON! 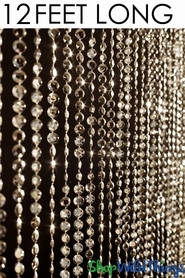 Diamonds Beaded Curtains - Gold - 3 ft x 6 ft Weddings and Events! COMING SOON! 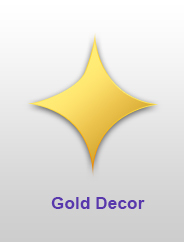 Diamonds Beaded Curtains - Gold - 3 ft x 6 ft Weddings and Events! 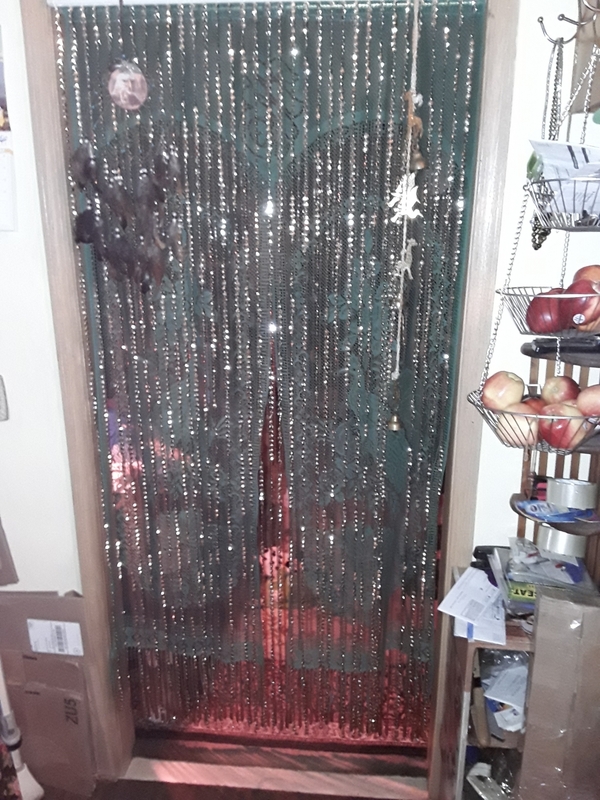 Gold Beaded Curtain is 3 Feet Wide and 6 Feet Long. There are 32 Strands of beads hanging from one rod. The strands are already hanging inside of the rod, so you just take the curtain out of the box and hang it right up in seconds. At the top of each rod are two eyelets for easy hanging using hooks or nails. The hanging eyelets slide back and forth on the rod on top, making it very easy to hang your curtain, and also easy to customize them when necessary! I LOVE this curtain. It's well made & The beads are individually attached to each of the strands. 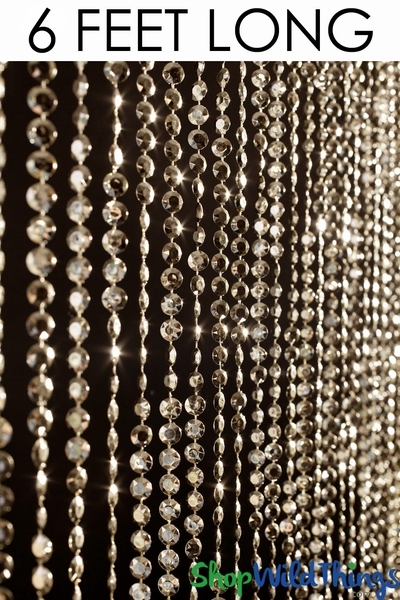 The light hitting the beads makes them sparkle! We used the for an entrance for a NYE party at a yacht club. We combined them with black drapes and black felt cut out panels. It looked beautiful and elegant. And the client was blown away! Perfect for the look that she wanted. Made well and better looking than the picture! Packaged very well and arrived perfect. Absolutely love these beads. They are the perfect accent to my living room. Definitely recommend and will be ordering more soon. THEY WILL LOOK GREAT AT MY WEDDING! Allways happy with price and product. I was positively surprise when I received my curtain. It's always difficult to know what the real product will look like when all you got it s photograph. In this case I was absolutely happy. I am working on a little home project and I am in the process of combining three curtains into one. This curtain was the first to arrive and I couldn't be happier.